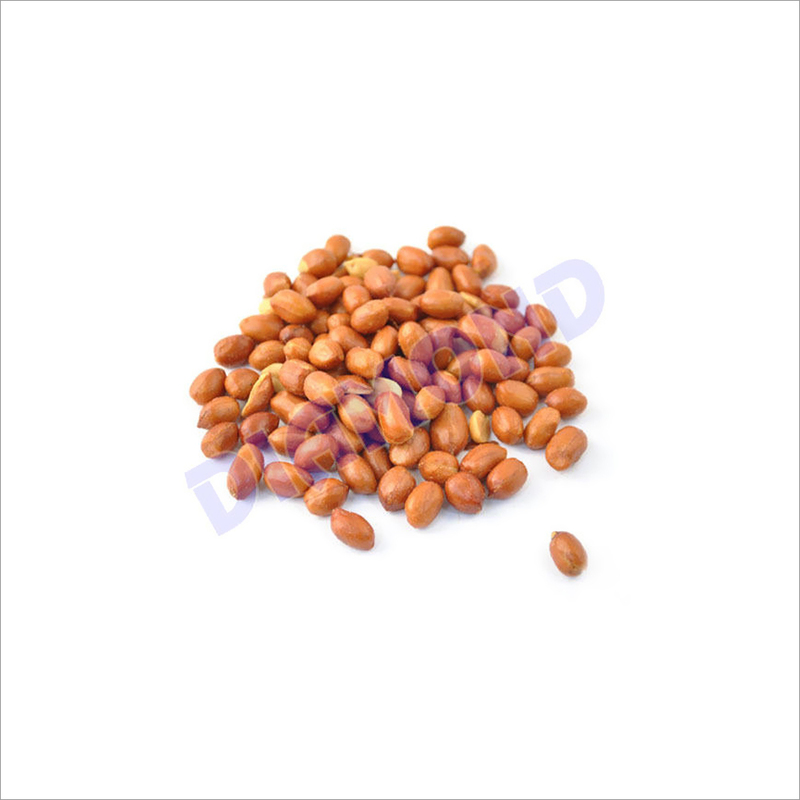 Our fresh and tasty array of Roasted Peanuts For Food have ample of health benefits. These peanuts have sufficient amount of nutrients to and can keep you heart healthy. 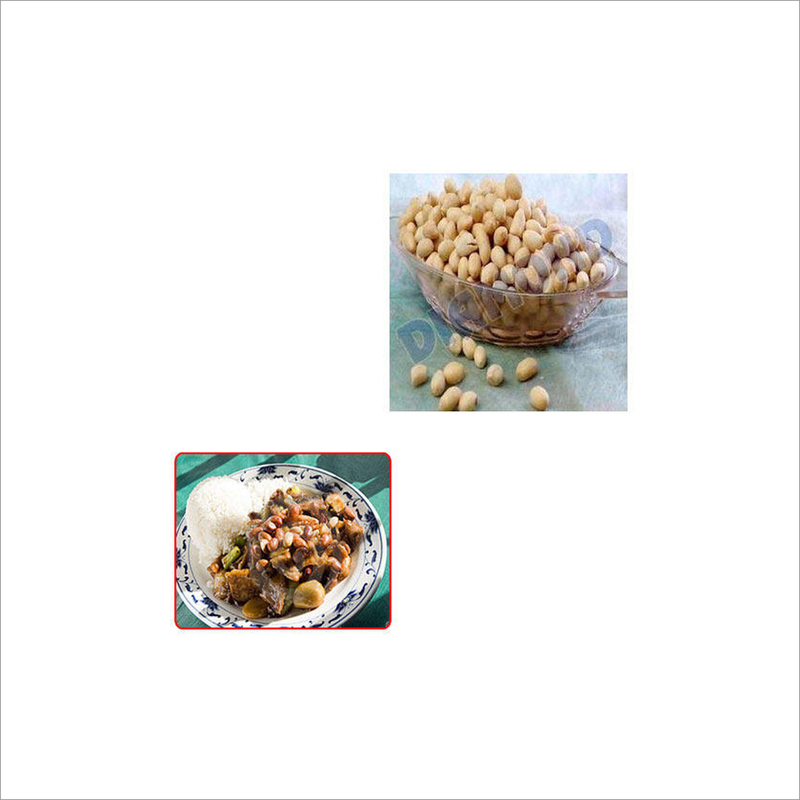 We procure these peanuts from trusted vendors who cultivate them with natural fertilizer. Widely used to prepare food items, they can also be eaten as snack by mixing salt, pepper and chat masala. 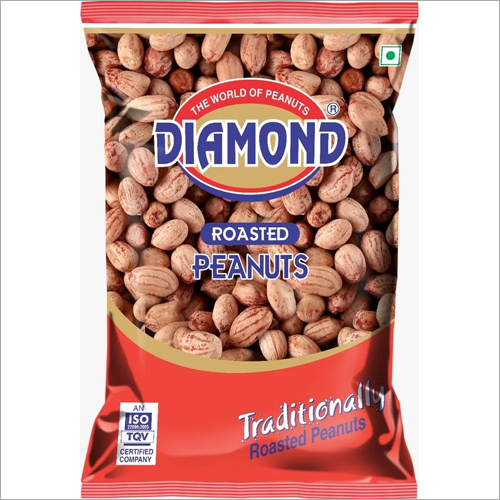 The Roasted Peanuts For Food are safely packed in air tight packets to ensure their freshness and shelf life.